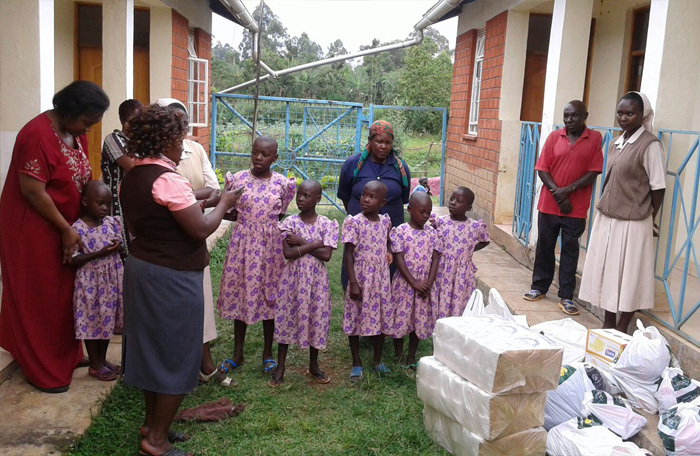 Itando Mission of Hope Children’s Orphanage is dedicated to reaching out in Christian love to the most vulnerable in our society: the children. 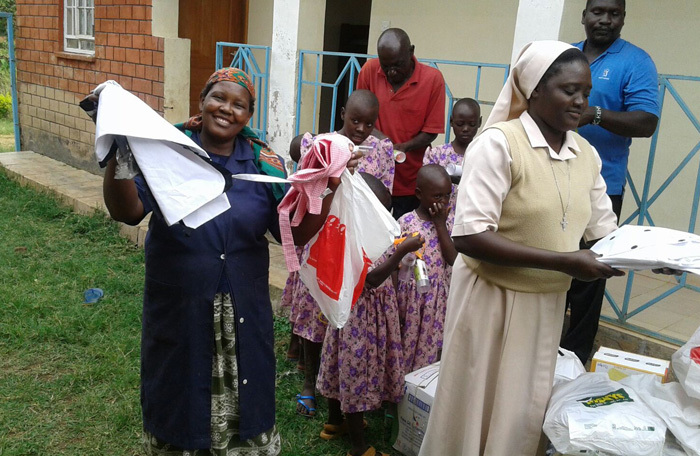 Under the care of Sister Carmen Martin and her dedicated staff drawn from the Franciscan Sisters of the Catholic Church and the local community the children are provided with a loving Christian home. 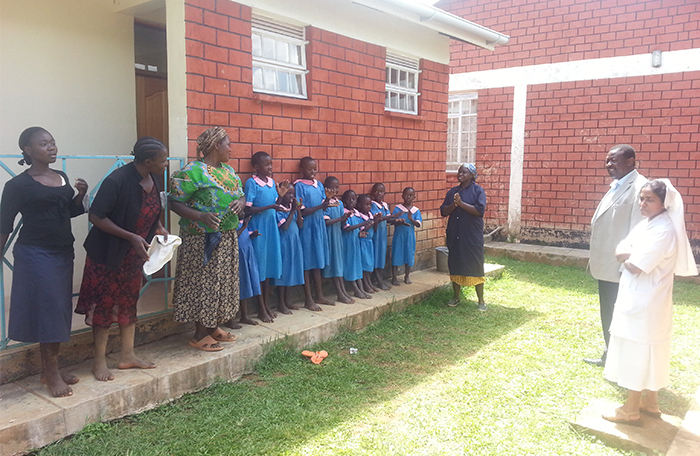 The children are fortunate enough to receive free medical care from Itando Mission of Hope Medical Centre. 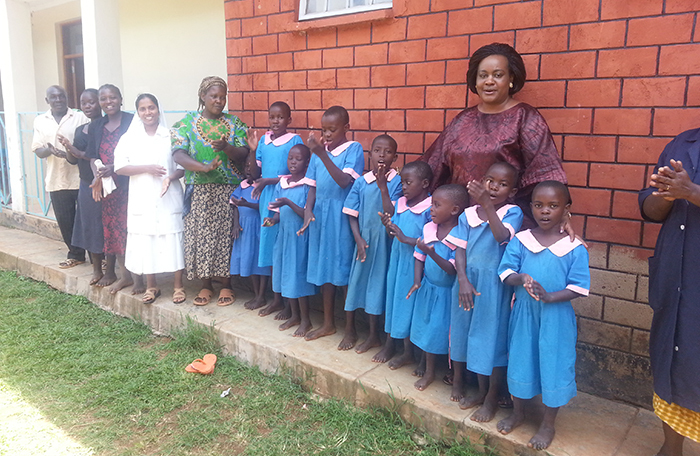 Upon establishment of the medical centre and with time seeing children being abandoned and in need of care we encouraged the sisters to establish the children’s home thus Itando Mission of Hope Children’s Orphanage was established in 2012. 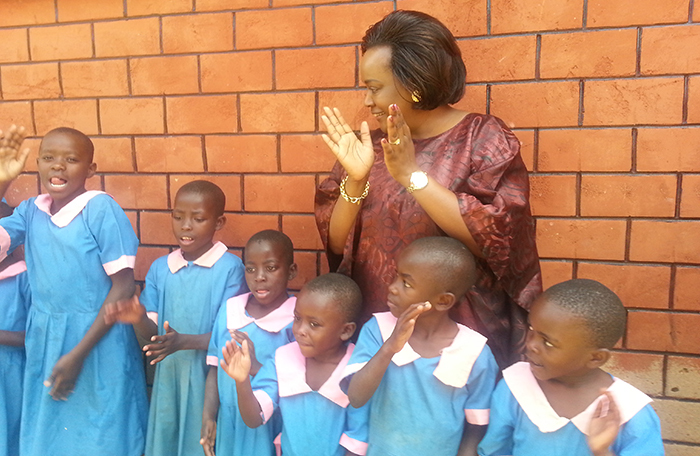 Currently we have 10 children ranging from the ages of 6 -14 and thanks to well wishers all the children attend St. Francis Hambale Primary school within the area. 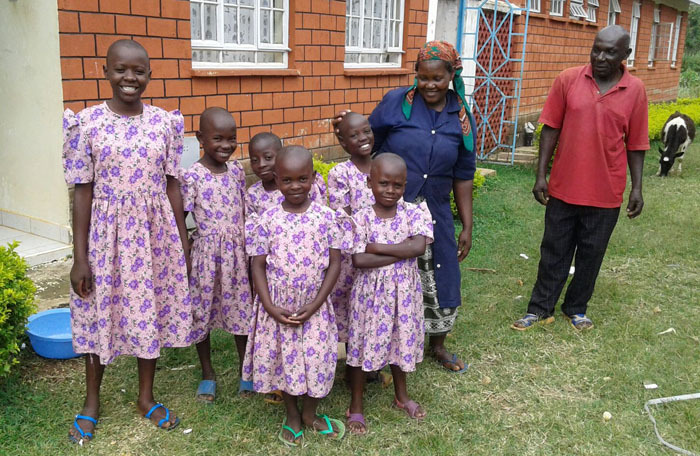 We are fortunate that Itando Hope Mission Orphanage is in an environment in which the community’s culture and tradition hold and cherish children thus more often that not when children are orphaned they are taken in by relatives. With the support of our donors, we hope that the little girls we have taken in shall finish high school and go on to earn college degrees. It gives Sister Carmen and her staff great joy seeing the Little Miracles who come home every evening.